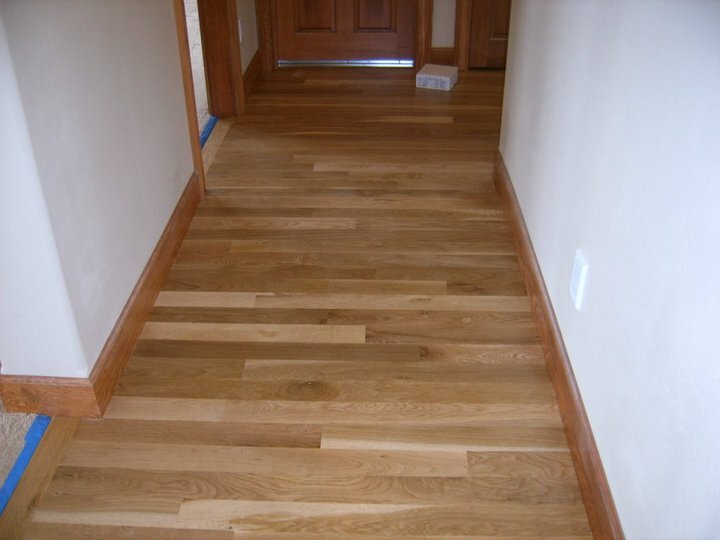 The Natural Look ... For Your Home or Office ! 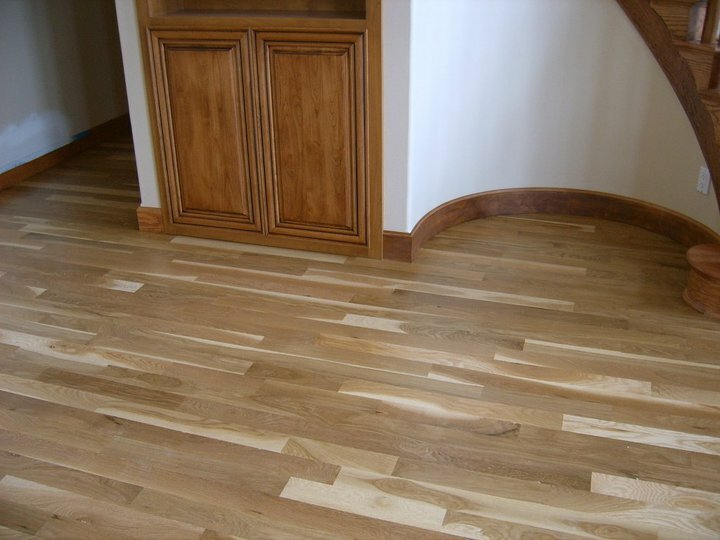 We install all types of natural and factory made wood products, including a variety of beautiful real wood, laminates, prefinished woods and engineered several types of fabricated wood. 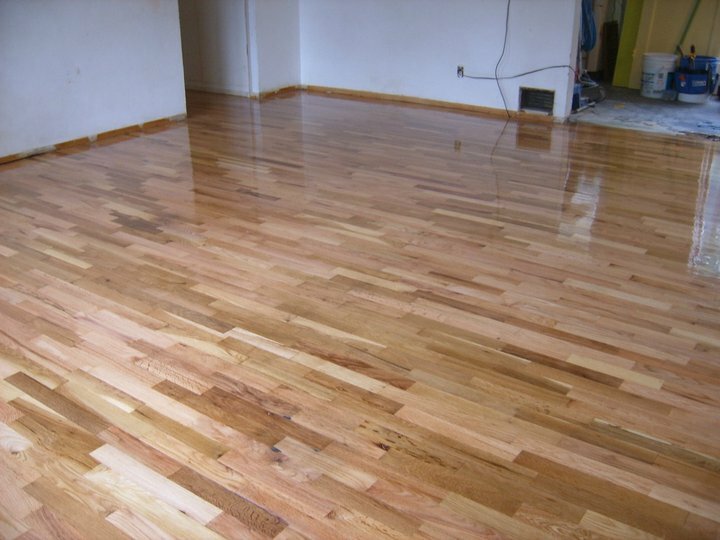 Our floor sanding and floor restoration services are available for a full range of wooden floors including parquet flooring. You’ll be pleasantly surprised with the cleanliness of our jobs. 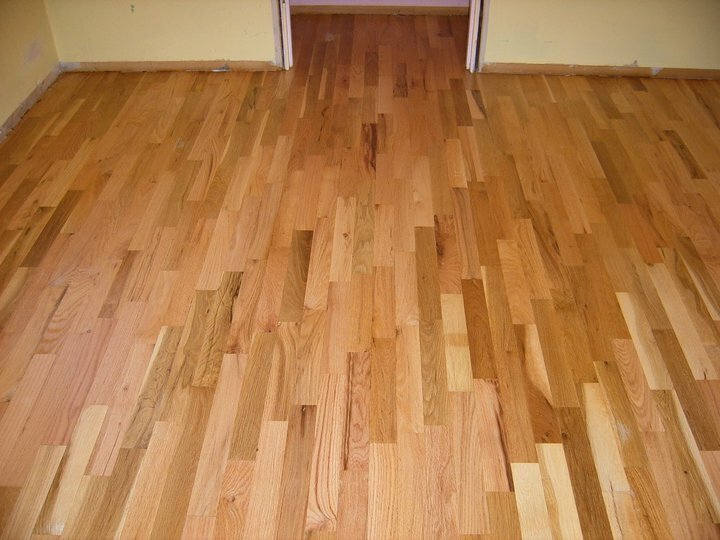 We will repairs worn and water damaged floors. 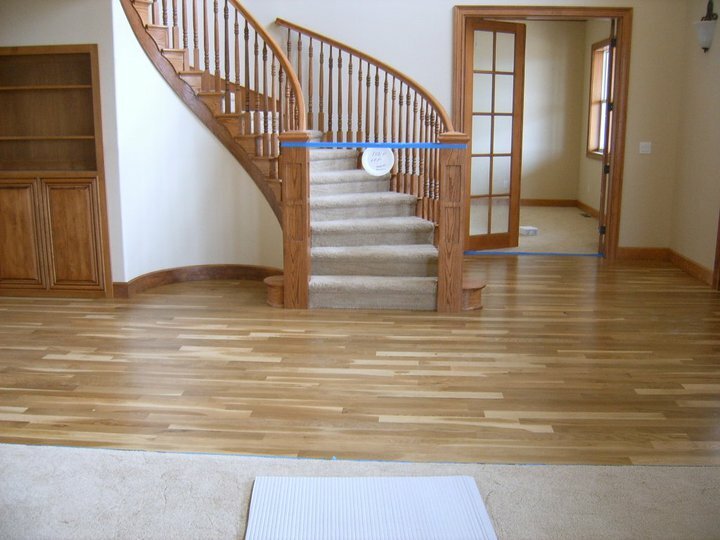 We fix or install stair treads and risers with factory premade treads or create custom designs of our own. 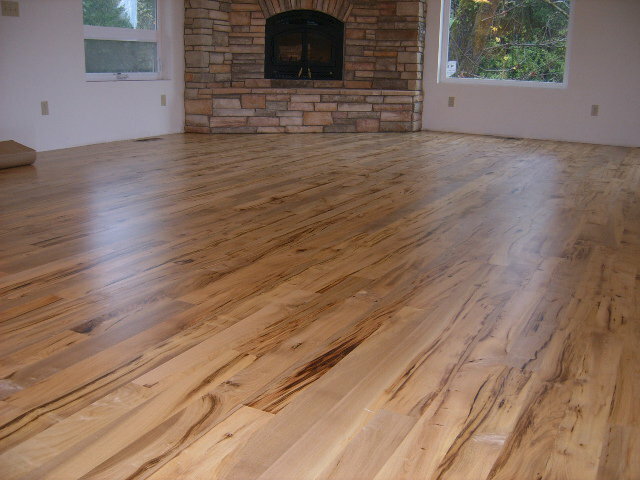 Check out our work...we take pride from start to finish ! 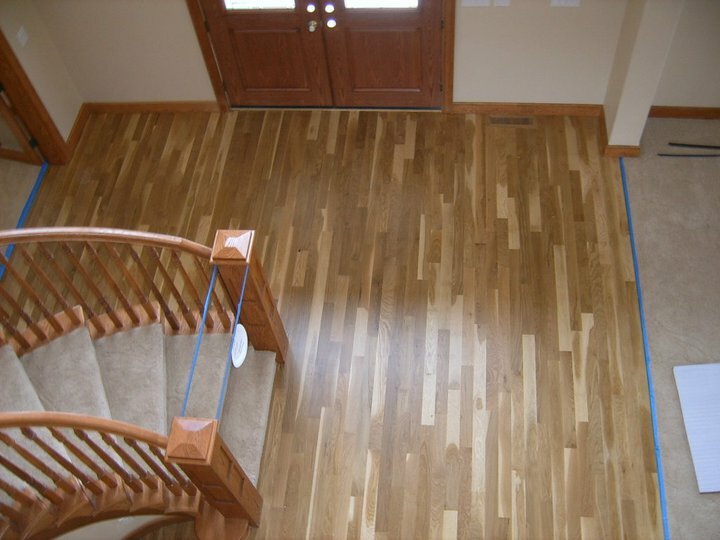 Sterling Wood Floors provides Refinishes, Prefinish, Laminates, New Installs, Repairs, Stair Treads and Risers. Serving the Oregon Coast, From, Bandon to Reedsport to Coquille, Oregon. Other City's also call for Information.